Here’s to starting the morning off right!!! It was so good to hear from you!! Congratulations on your baby! I loved the information regarding lemon water. 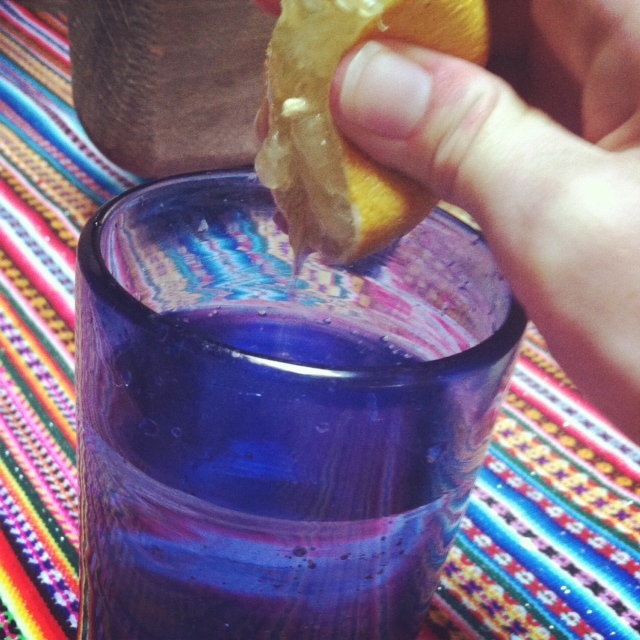 I have a glass of warm water every morning and plan on adding half a lemon’s juice to it now! I sure do miss you and your awesome yoga classes! !